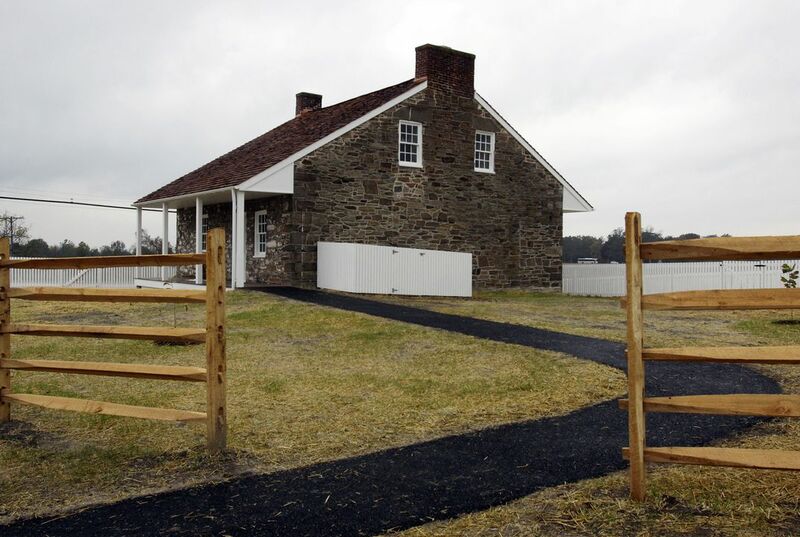 Now, after a $6 million restoration that erased decades of development at the 4-acre site, the property in Pennsylvania looks much as it did in July 1863. That is when Lee suffered defeat in a bloody three-day battle that turned the tide of the war. "If Robert E. Lee would ride up tomorrow, he would recognize his headquarters. And for over 100 years that wasn't the case," said James Lighthizer, president of Civil War Trust. It is the nonprofit that bought the house and grounds from private owners and completed the restoration. 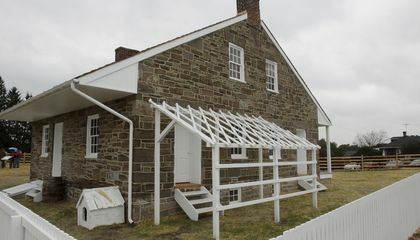 The area around the circa-1830s house was the scene of heavy fighting on the battle's first day. Its strategic location atop Seminary Ridge made it an ideal spot for Lee's battlefield headquarters. The home was left out of Gettysburg National Military Park. It was gutted by fire in the late 1890s. By 1921, it had become General Lee's Headquarters Museum, a commercial venture that transformed the surrounding property. Civil War Trust acquired the property in January 2015 after a fundraising effort that included major gifts, grants and smaller donations from more than 11,000 people. "We're not the oldest democratic republic in the world by accident," Lighthizer said. "We went through a lot of trials and tribulations, and this site marks one of the pivot points in how we remained a democracy, how we remained a unified nation." My opinion of the topic is that it is a good article because it explains the value of preserving historical buildings, and here is my evidence to support that claim. my first piece of evidence reads "Without question, this was one of the most important unprotected historic buildings in America," I think this means in light of the battle of gettysburg this building was important to preserve because it was a important battle in the civil war. And a major turning point in our nation's history so it is paramount to preserve this for future generations. My second piece of evidence is "We went through a lot of trials and tribulations, and this site marks one of the pivot points in how we remained a democracy, how we remained a unified nation." This further supports my Idea of this article's topic of historical preservation. I think what this is saying is that there are several important places where american history was shaped and redefined in a good way and this why we are here today. My third and final piece of evidence is "He's dictating and writing a lot of orders. He's using that as a base from which to observe the enemy. And he is responding to crises and events as they occur," I think this supports my main idea of preserving historical buildings because this is where Robert Lee dictated the battle and maybe even the outcome of the civil war so I believe it is important to preserve this for future generations. In conclusion one of this article's main idea was historical preservation, and I believe historical preservation is important in preserving our nations history.